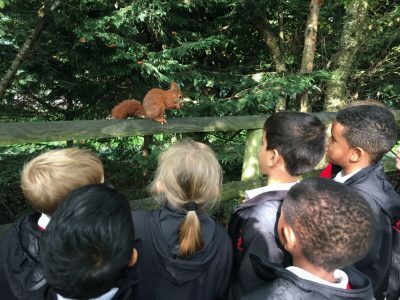 This week we went on our first school trip of Year 1 to the British Wildlife Centre. We travelled on school minibuses and were met by Clare who spent the day with us. Firstly we saw a presentation about the animals we might see in our gardens and found out what each ate. 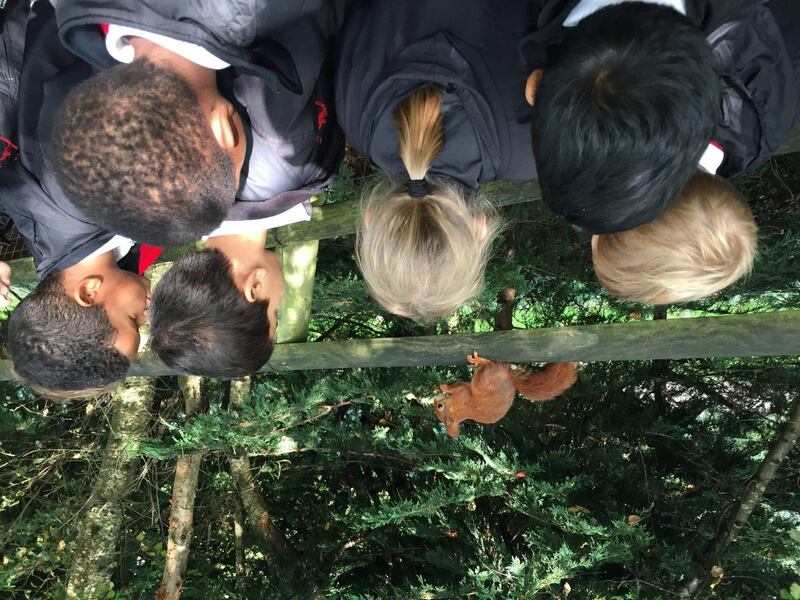 We then were guided round to see the rats and mice, owls, badgers, the pole cats, mink, red squirrels and the deer. We also watched the otters being fed and listened to them squealing….what a din they made!